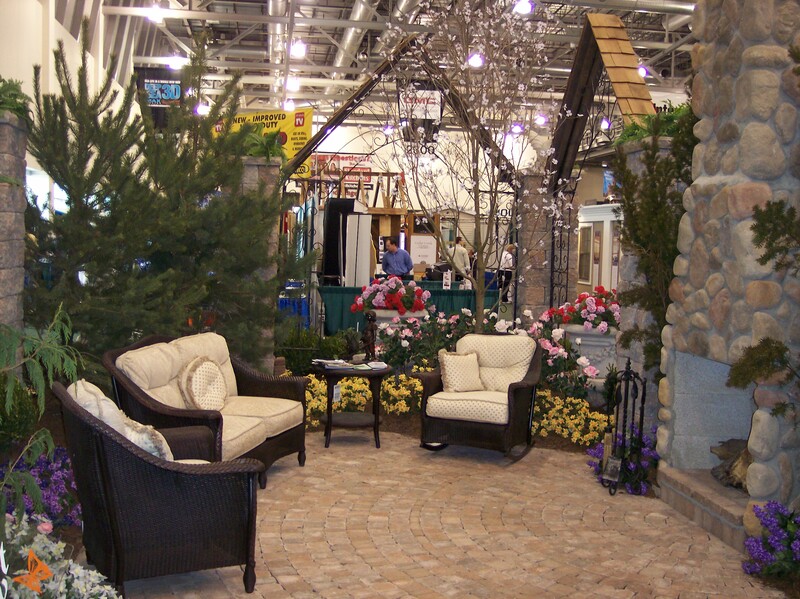 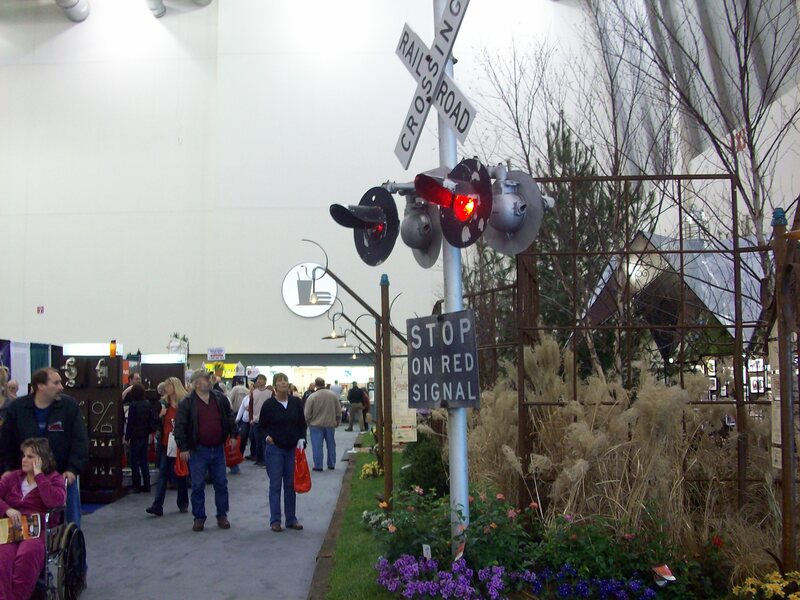 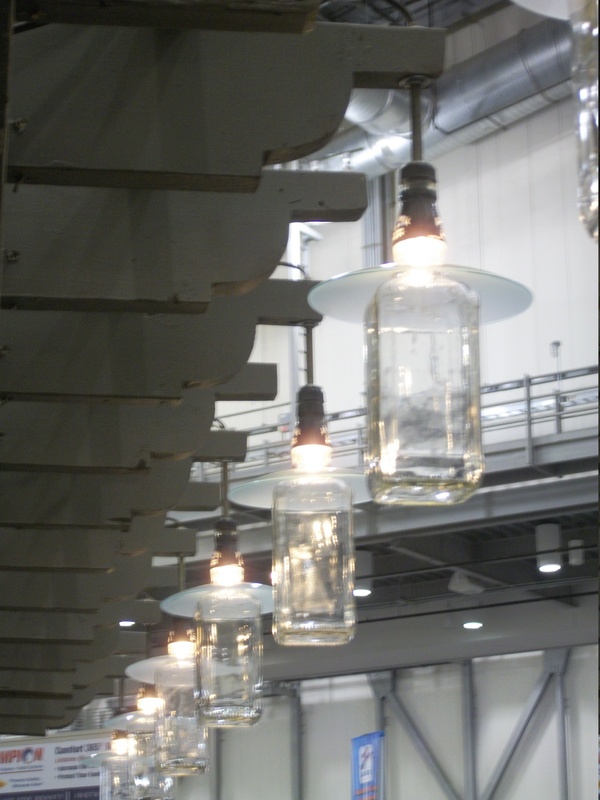 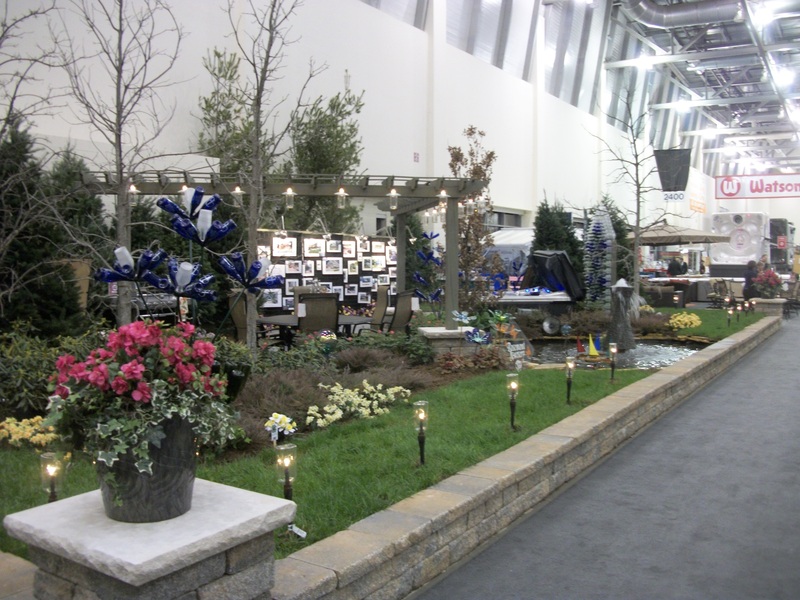 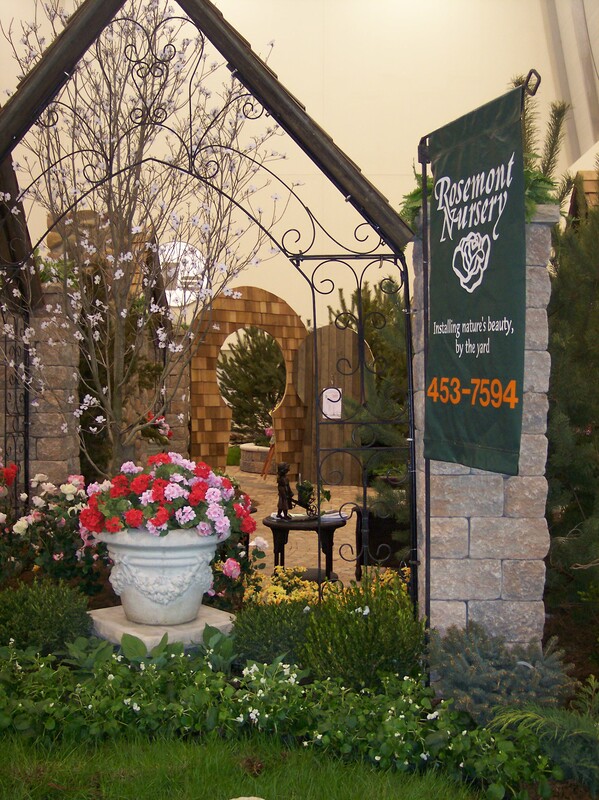 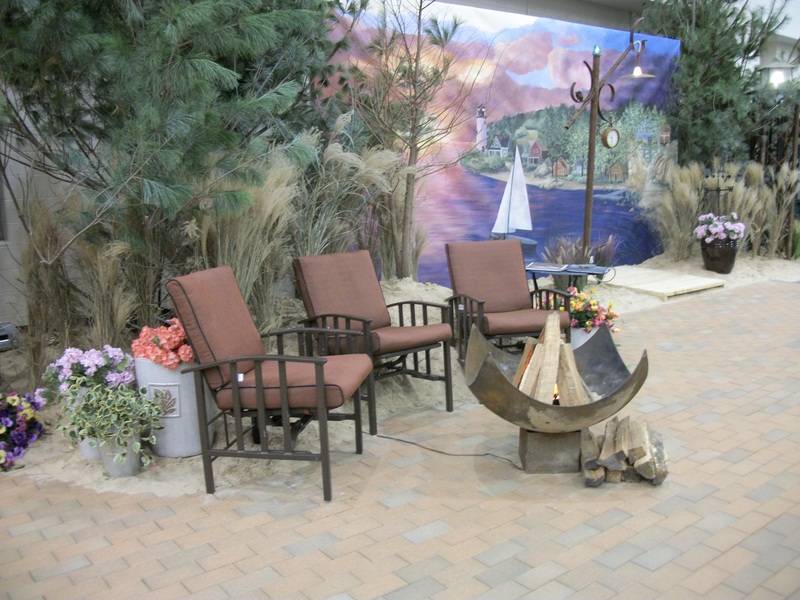 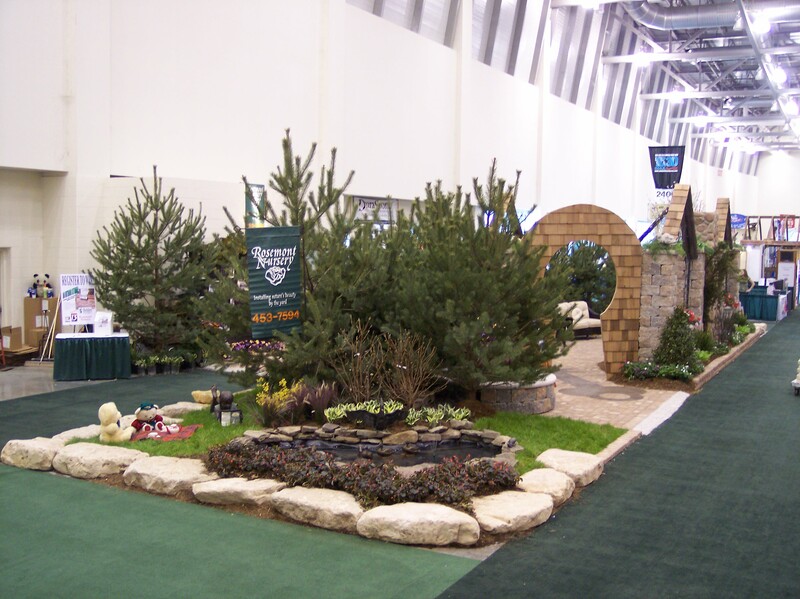 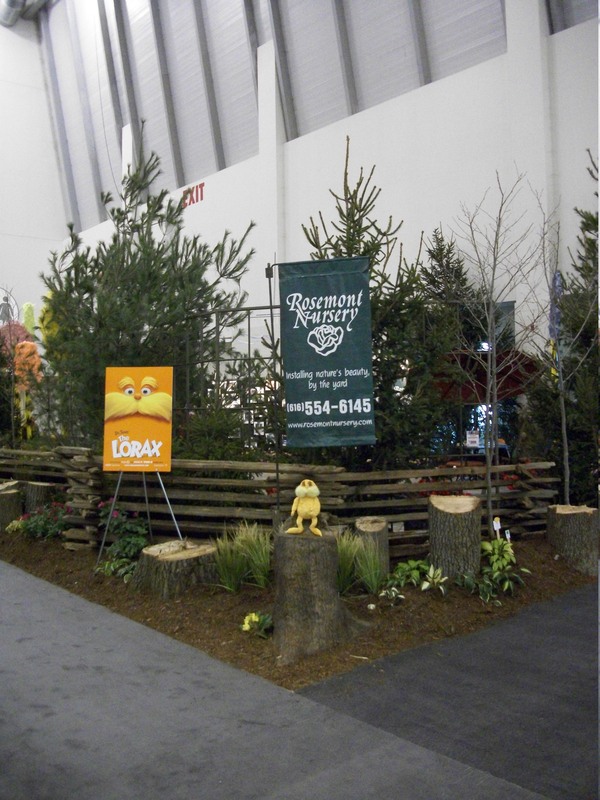 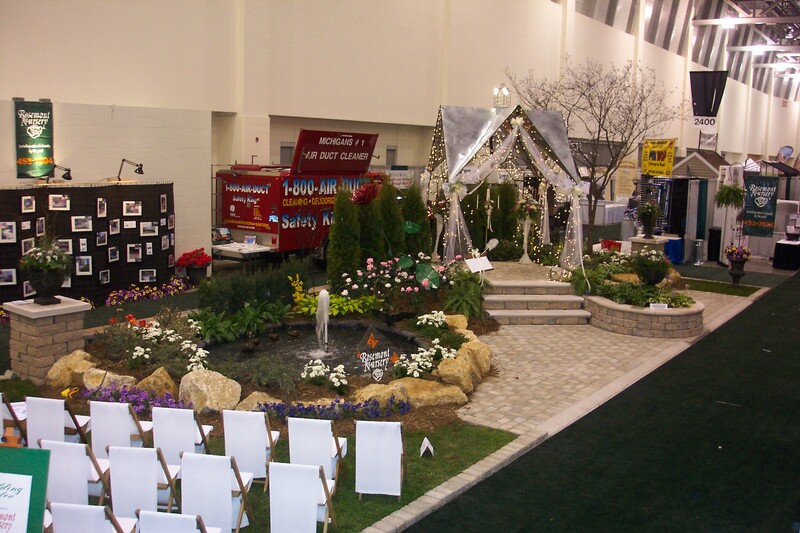 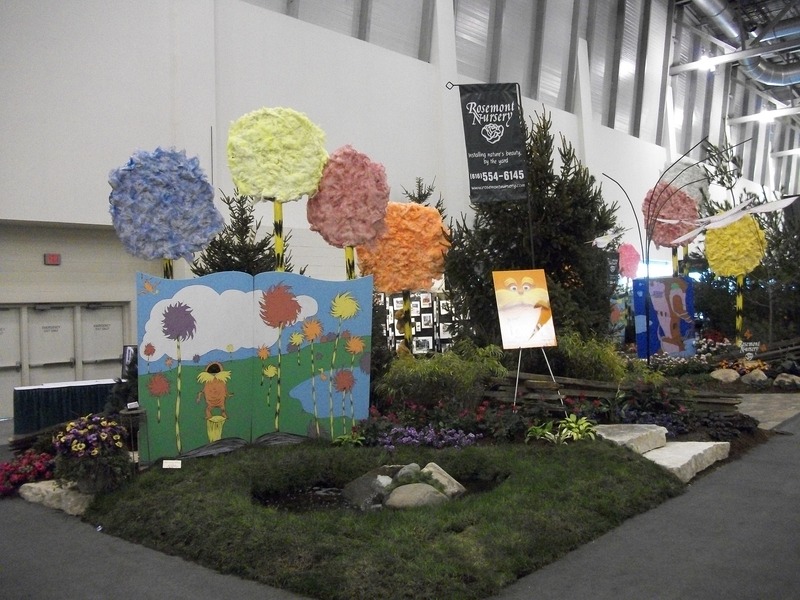 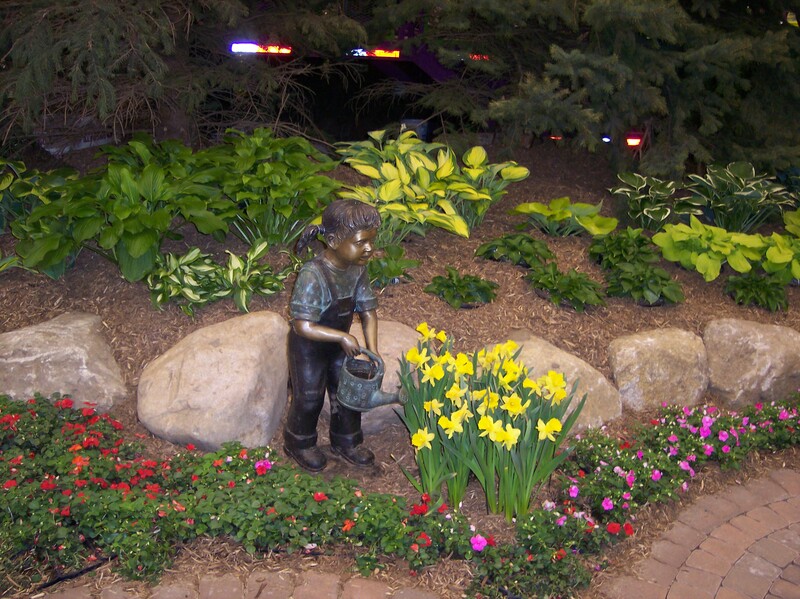 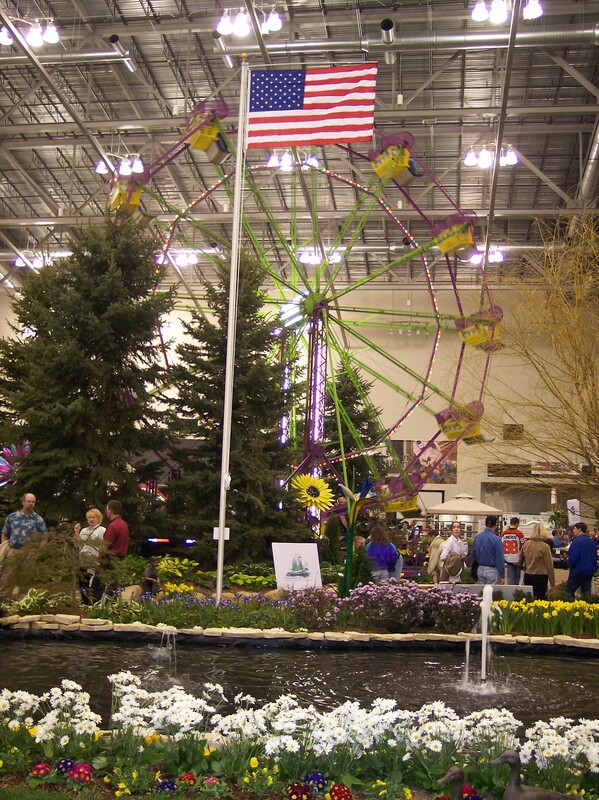 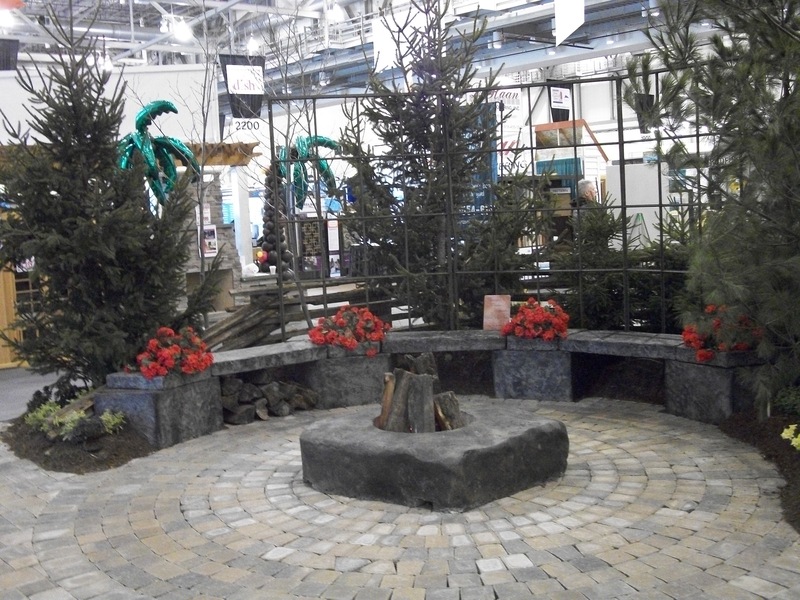 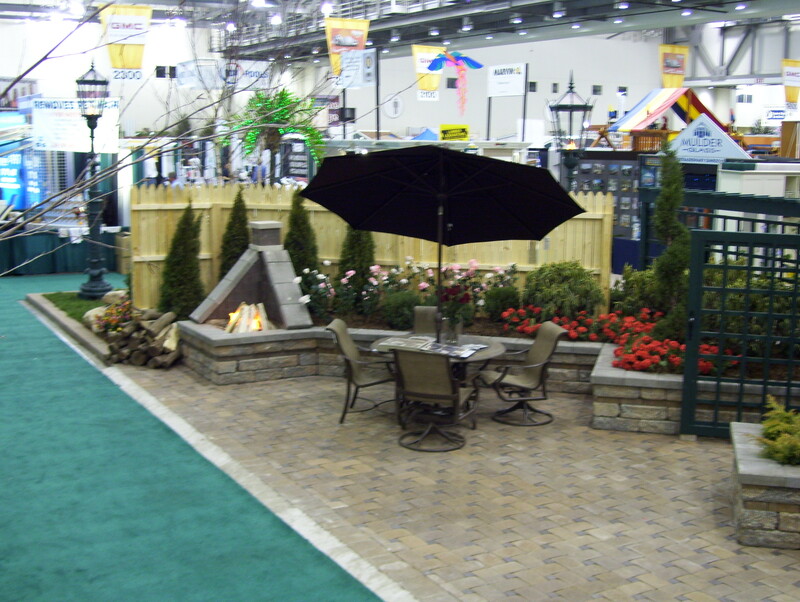 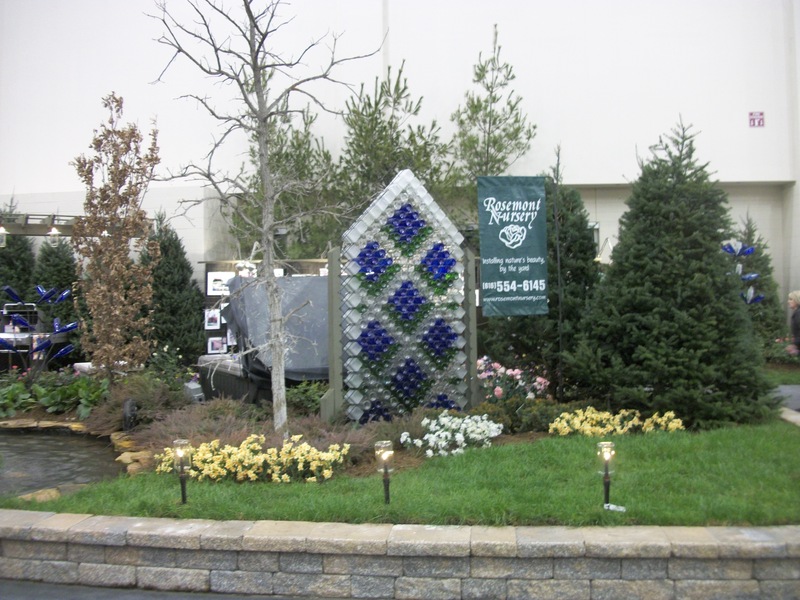 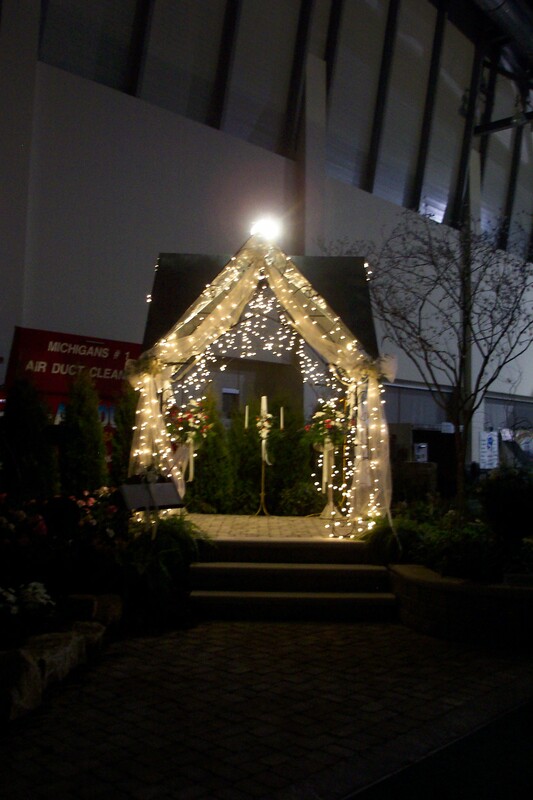 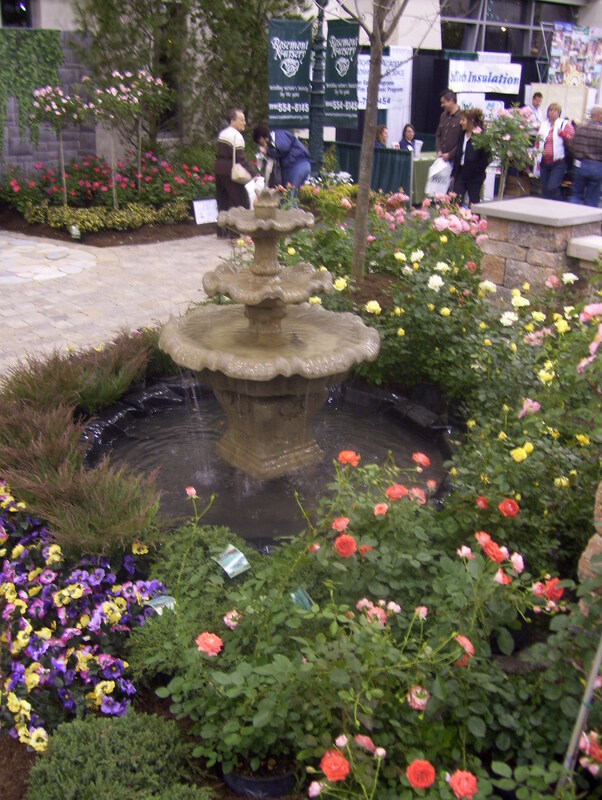 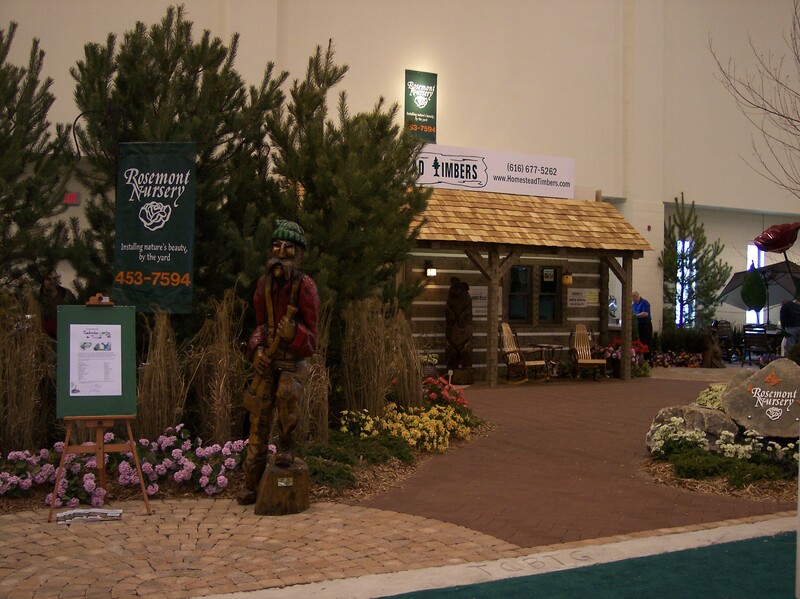 Click on the images above to sample some of our displays from previous Home and Garden Show. 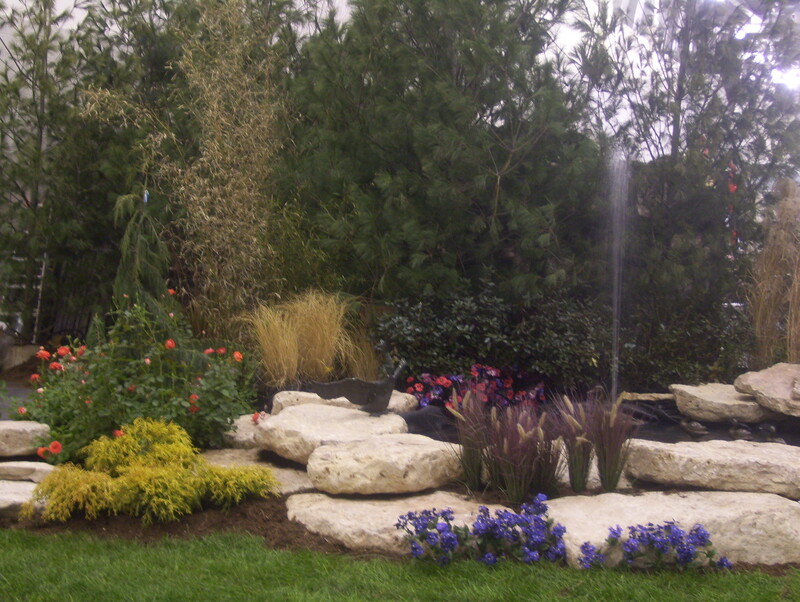 You can then press PLAY in the upper right corner to see all the images. 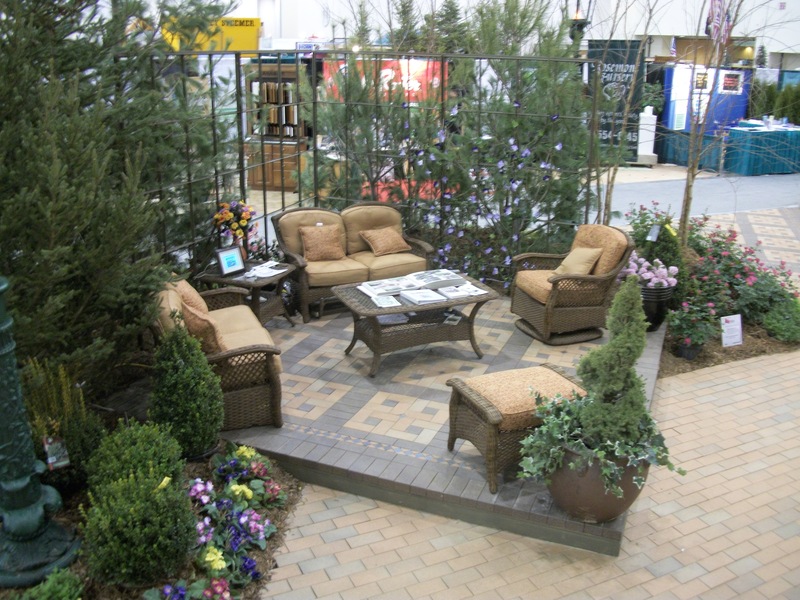 I didn’t get everything I originally wanted, (which was a good thing,) but they fulfilled all my landscaping desires.